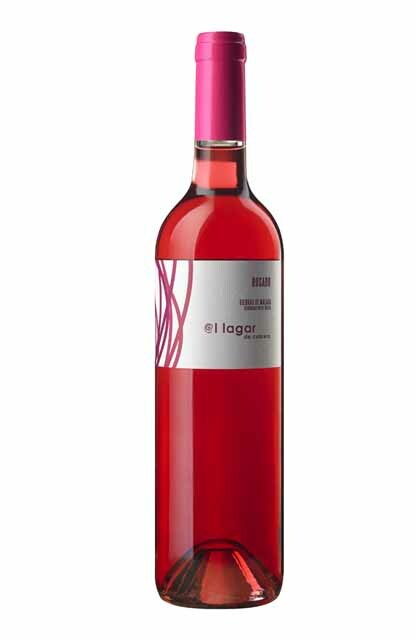 Wine made of Syrah, grape that was grown on the farm “LA INDIANA” (Ronda). These vineyards are located more than 700 meters, where the difference temperature between night and day allows perfect grape ripening; and Rome grapes from Montes de Malaga, where the altitude of the vineyard is higher than 800 meters. Hand-made harvesting, transporting the grapes to the winery in Moclinejo (Axarquia region) in boxes of 15 kg. The grapes are destalked and short-time maceration before we proceed to fermentation in stainless steel tanks with controlled temperature. Total alcoholic acquired: 14% vol. Consumption: Serve at a temperature of 10-12 ° C.
Characteristics: Clean and brilliant with shades of raspberry and violet edge. Aromas of strawberry gum and red fruits. Fresh, tasty and fruity.